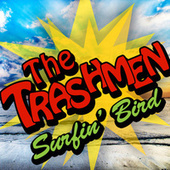 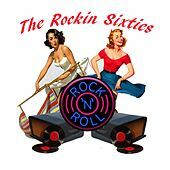 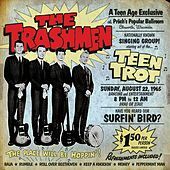 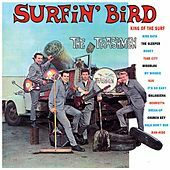 "Surfin' Bird" is the lone hit for this mid-1960s beat combo. 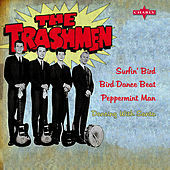 The song is a crude, off-the-cuff pastiche of the songs "The Bird's the Word" and "Papa Ooh Mow Mow" by California Doo-Wop group the Rivingtons. 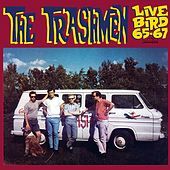 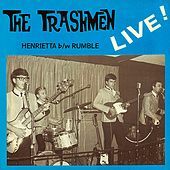 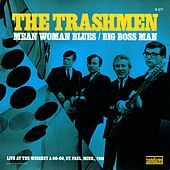 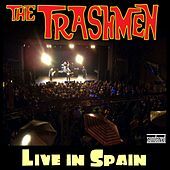 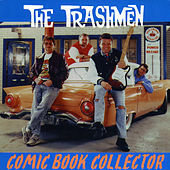 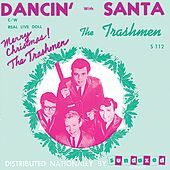 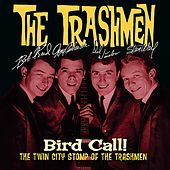 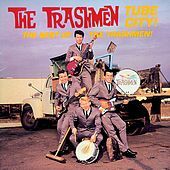 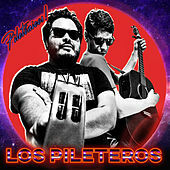 The Trashmen boil everything down to the most basic elements, pounding drums and crazy yelping vocals, with guitar and bass nothing more than rhythmic afterthoughts. 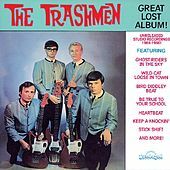 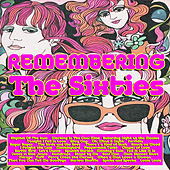 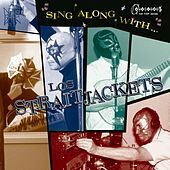 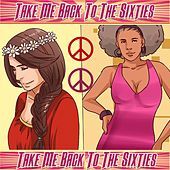 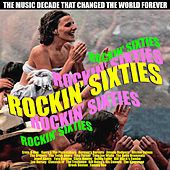 The song is somewhat of an anthem for garage and '60s punk bands.